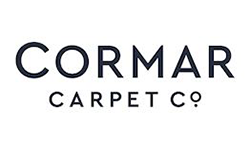 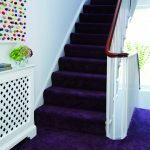 Bob Smith Carpets is a family run business with over 40 years experience in all your flooring needs, we use our own craftsman carpet fitters who have been working for us for over 20 years. 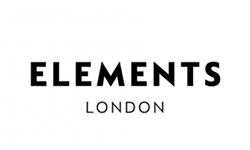 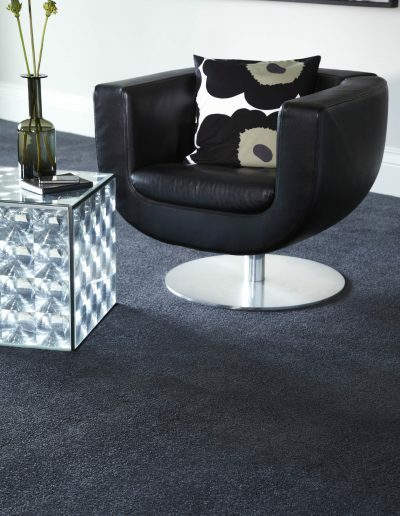 Our aim is to give the highest standard of service possible as your satisfaction is ours too! 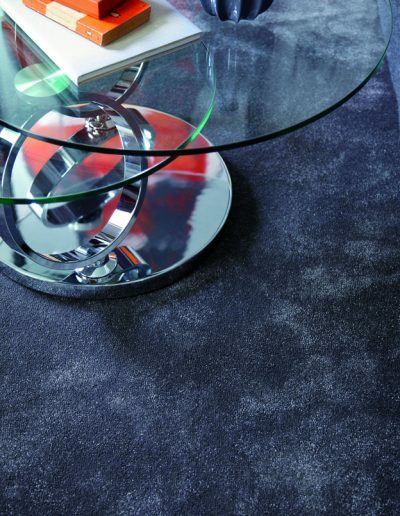 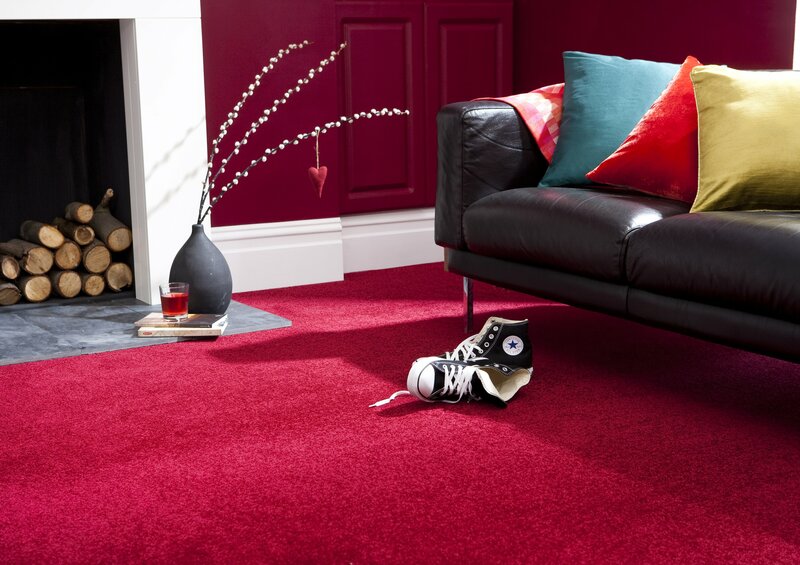 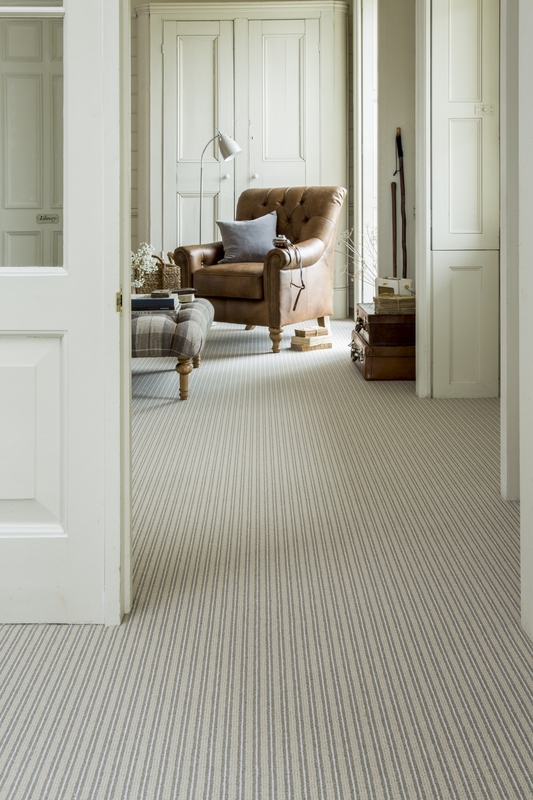 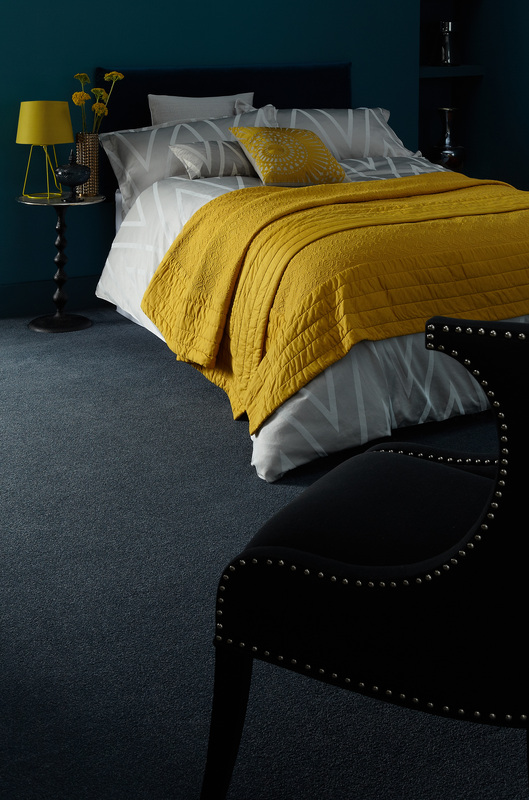 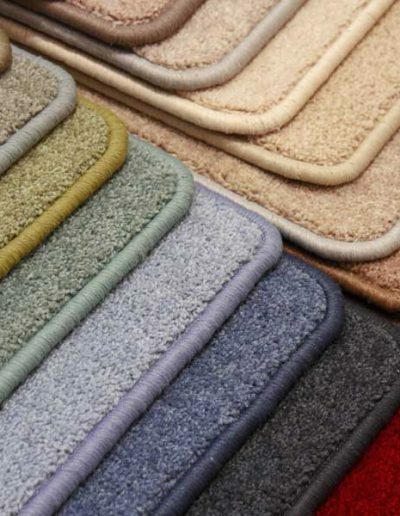 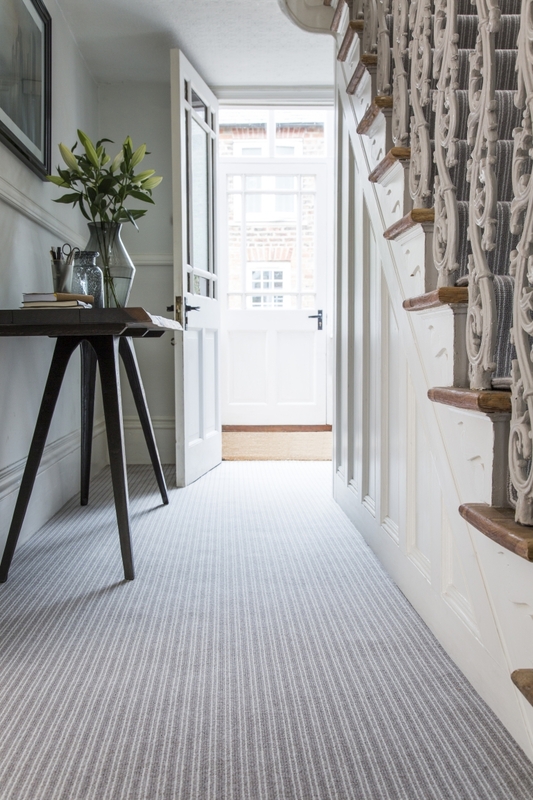 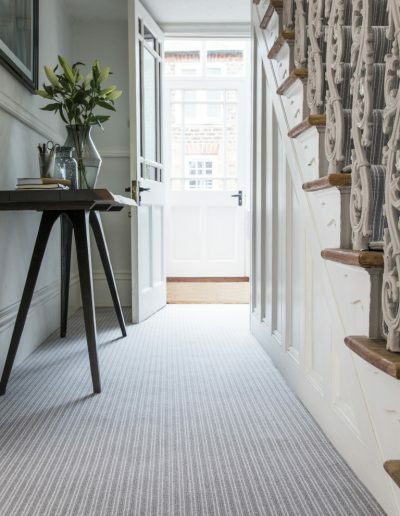 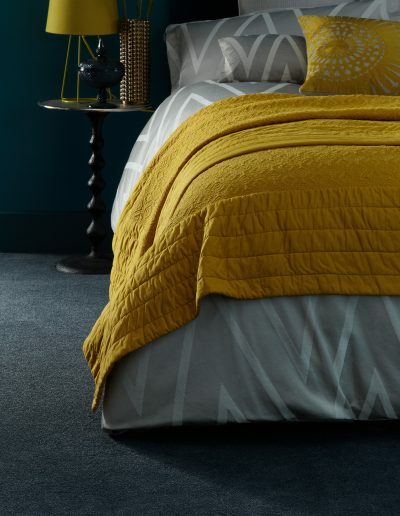 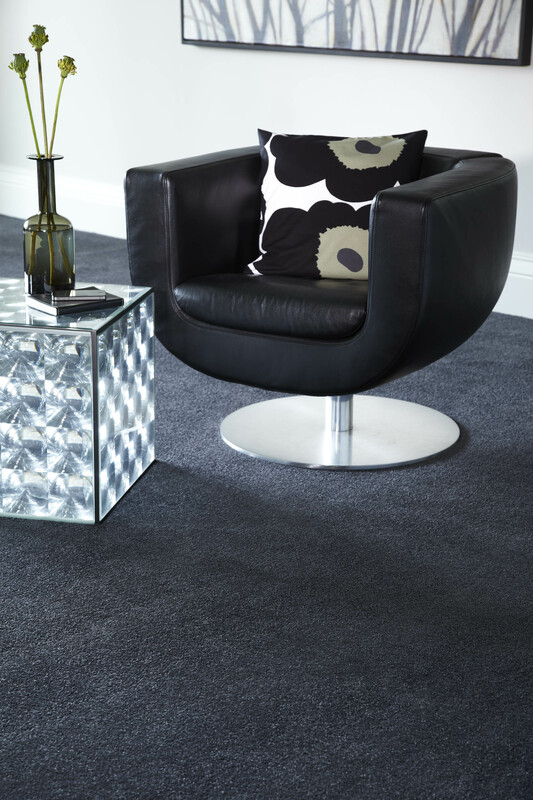 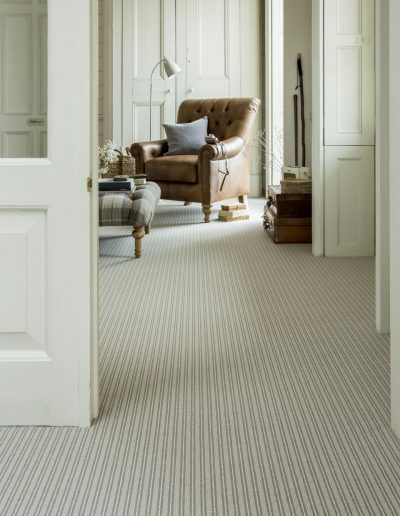 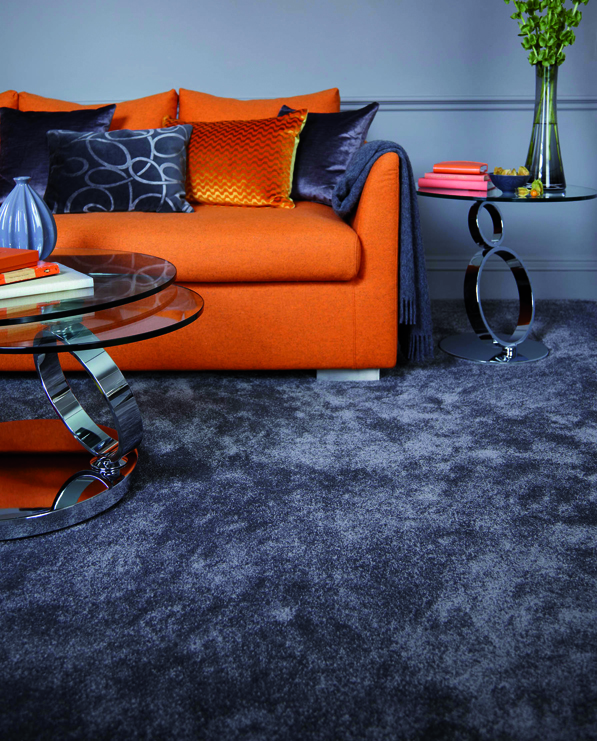 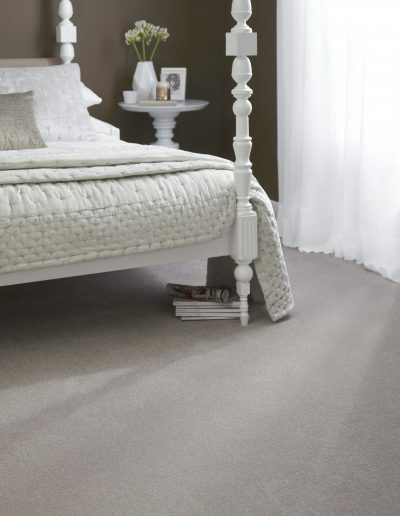 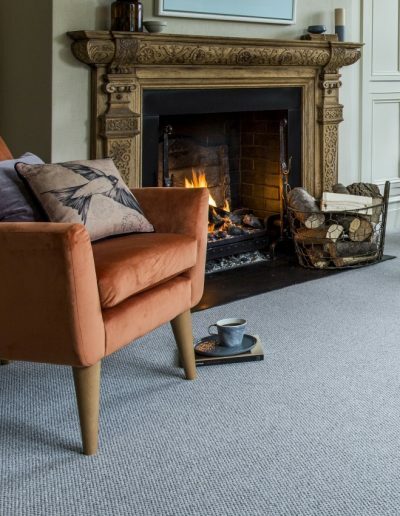 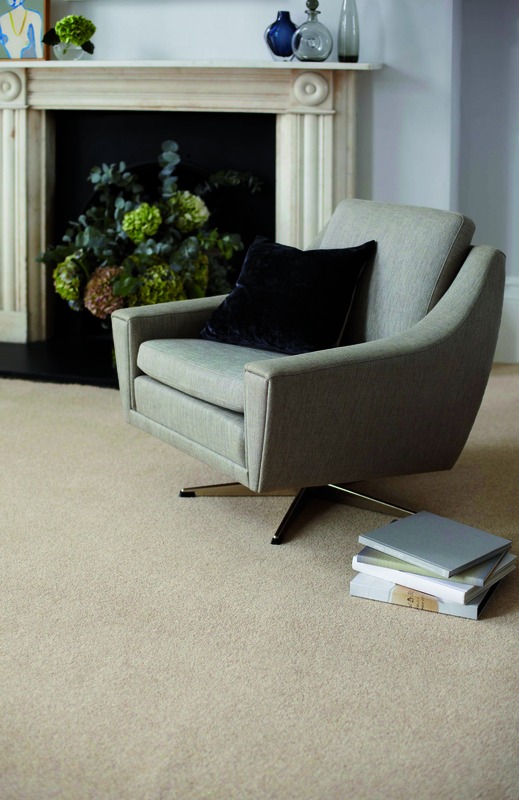 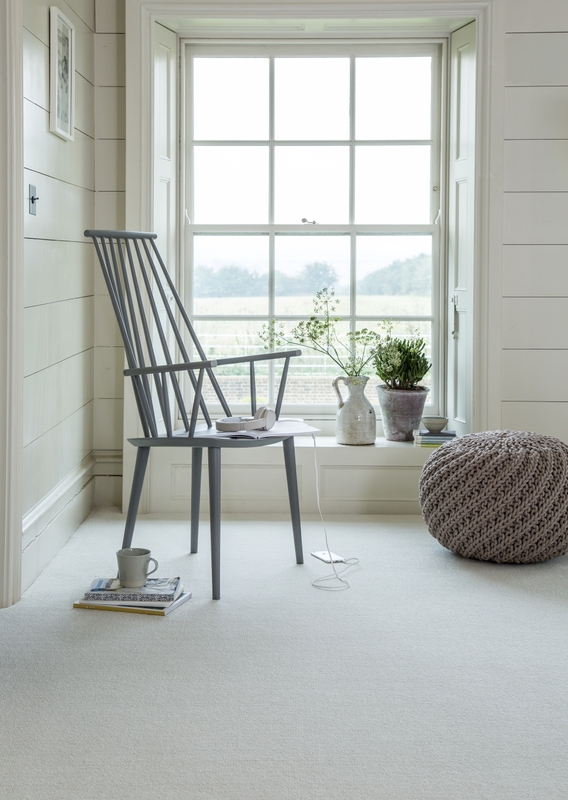 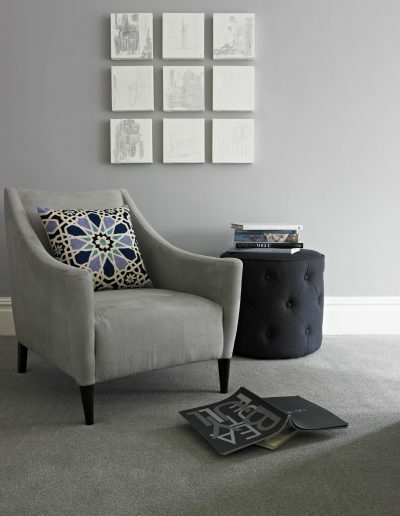 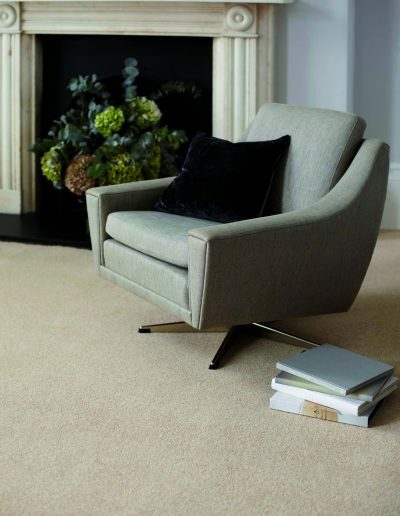 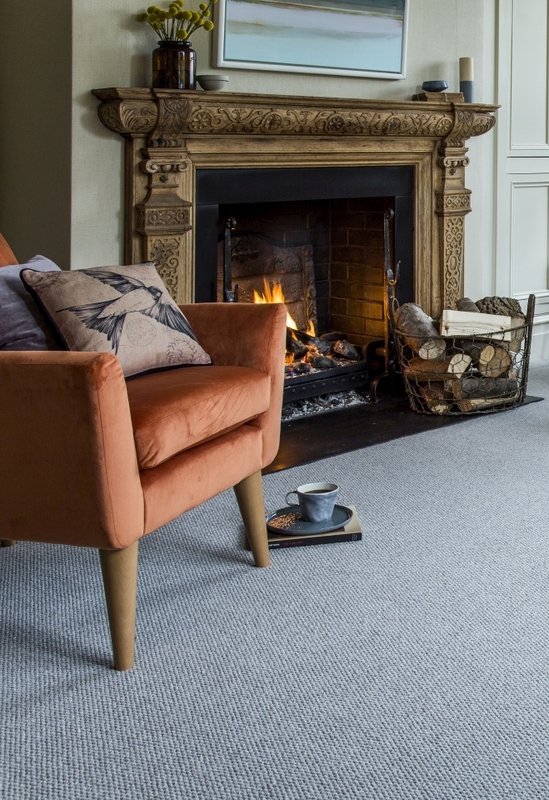 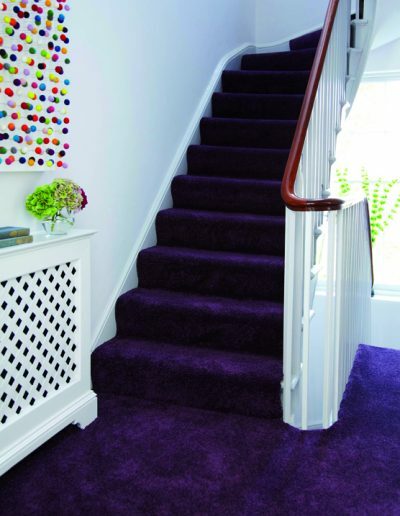 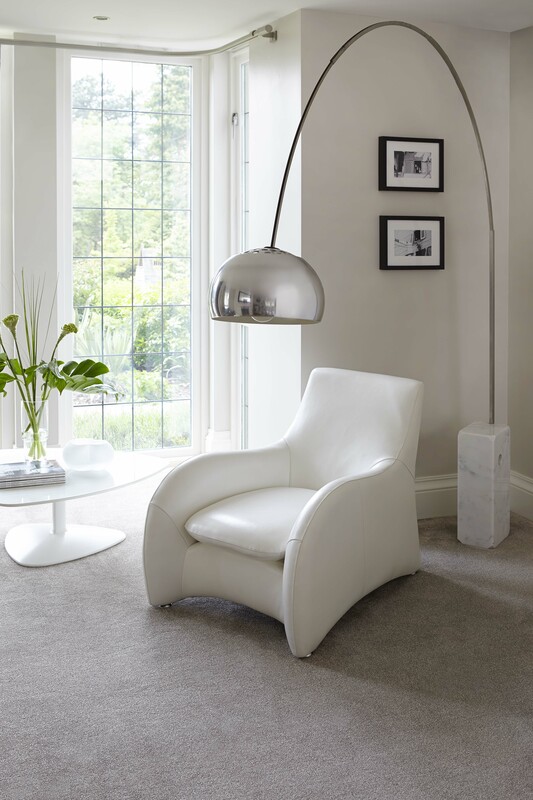 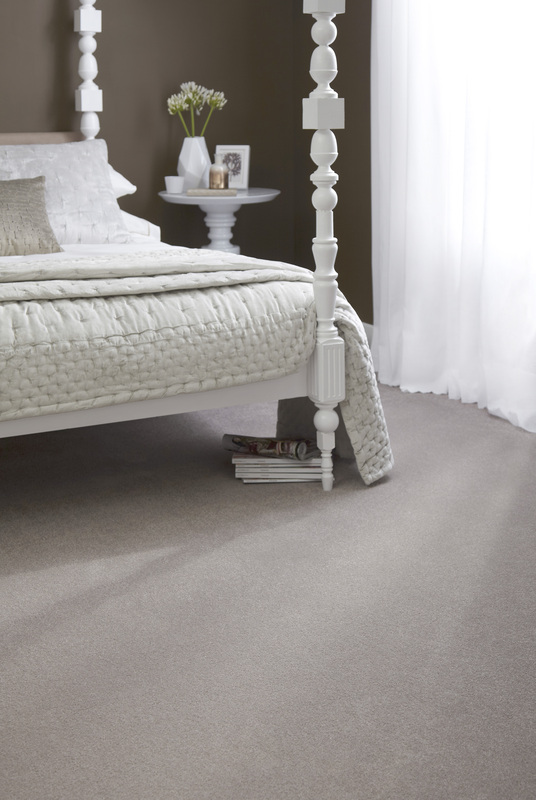 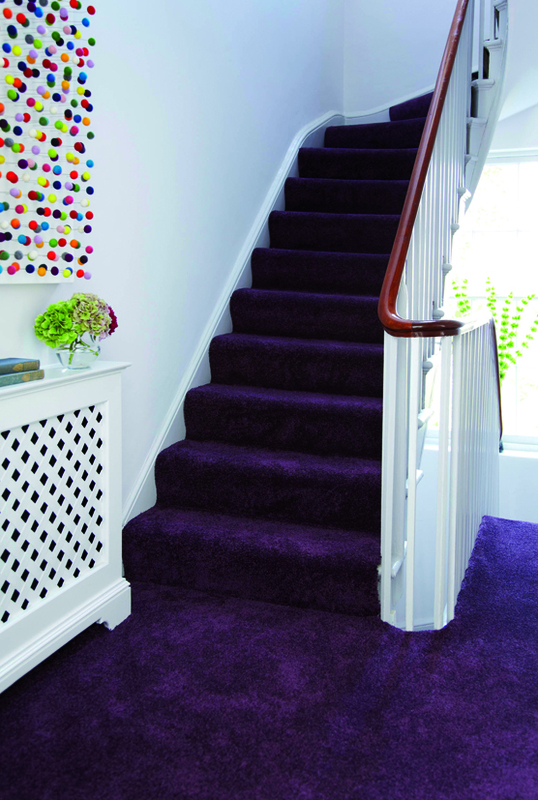 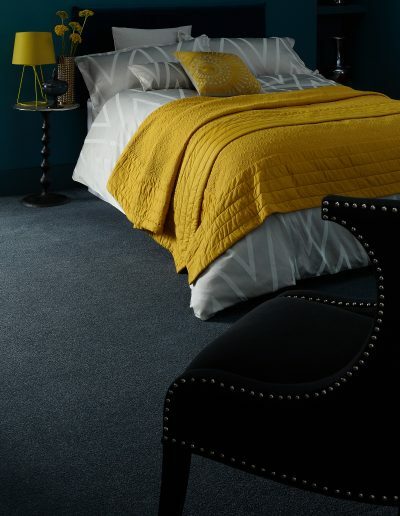 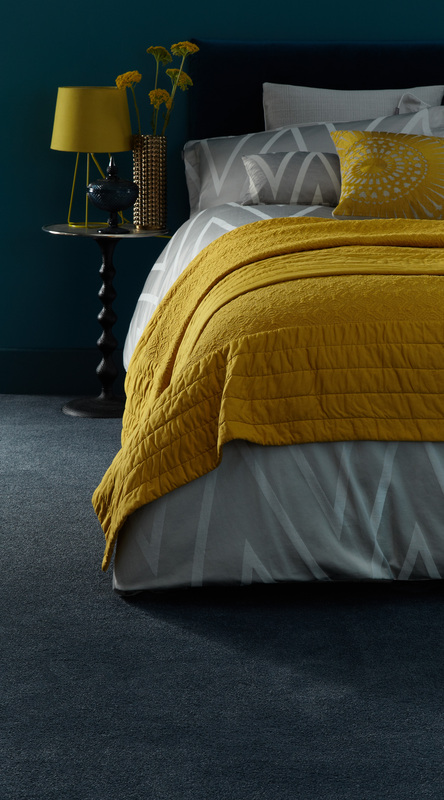 We supply and fit carpets from all leading manufactures such as Abingdon, Brintons, Ulster, Victoria, Cormar, Axminster, Associated Weavers and many more, all finished to the highest standards. 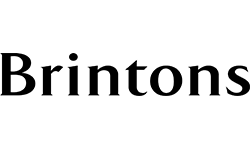 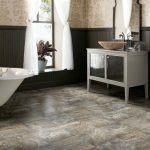 We supply and fit vinyl flooring from leading manufactures such as Tarkett, Armstrong, Leoline and Beauflour, transforming you kitchen and bathrooms. 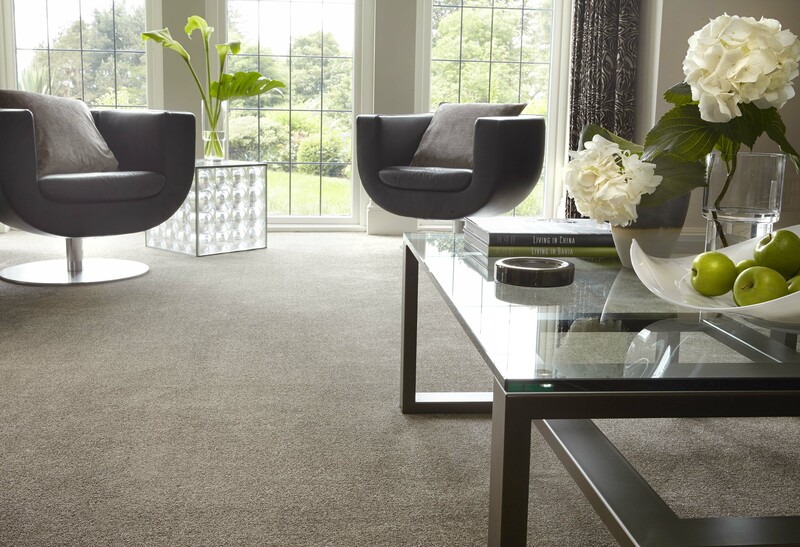 We clean and deodorise carpets and upholstery, using the latest self contained truck-mount technology, our system provides its own fresh water and removes the dirty water to be disposed of safely by us. 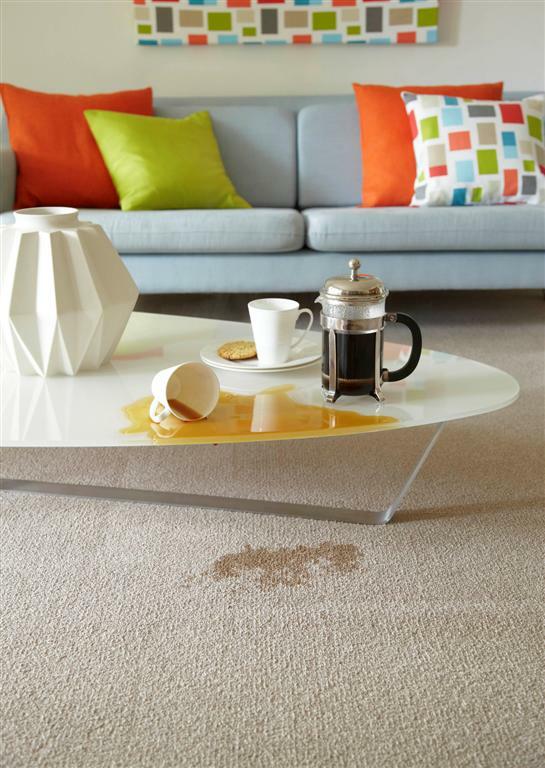 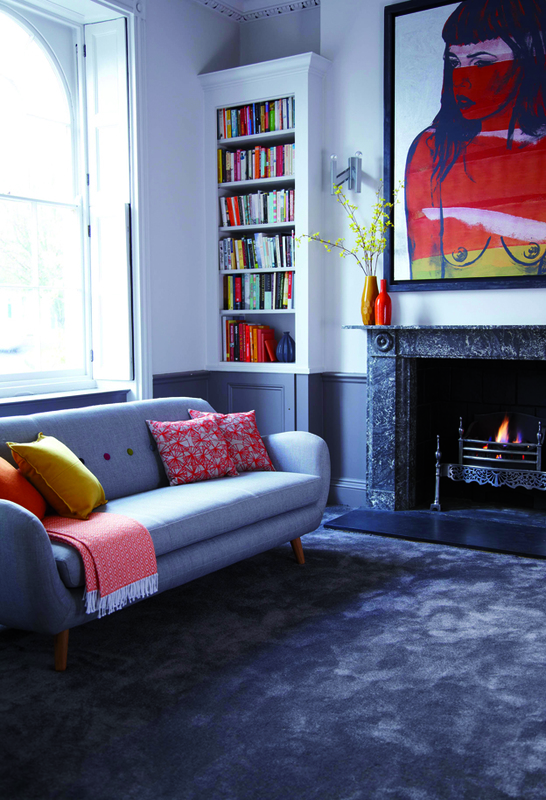 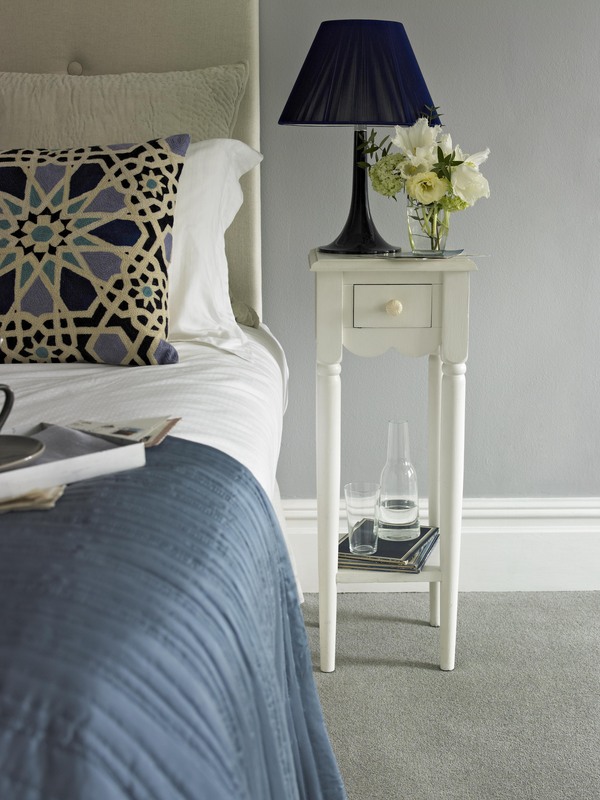 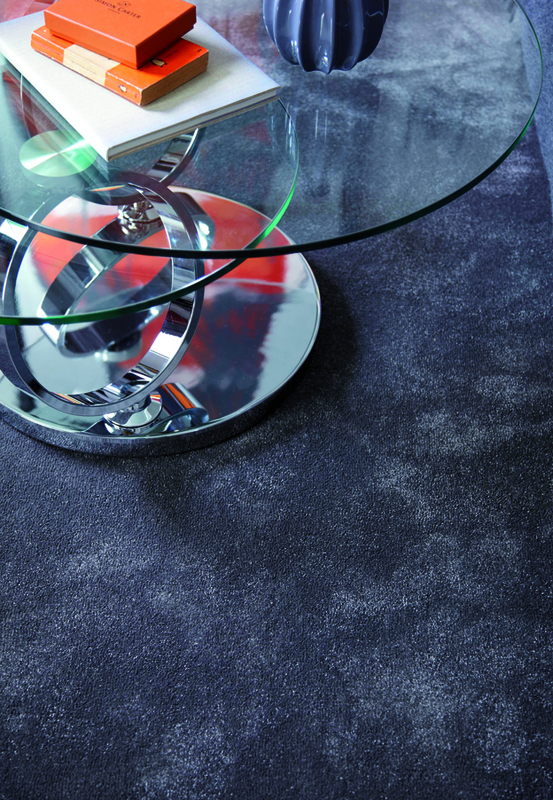 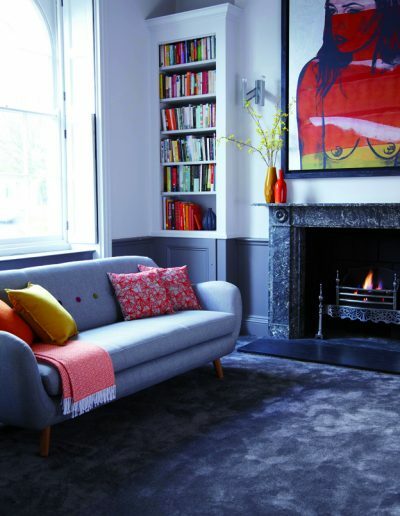 We can also clean rugs, giving them a new lease of life. 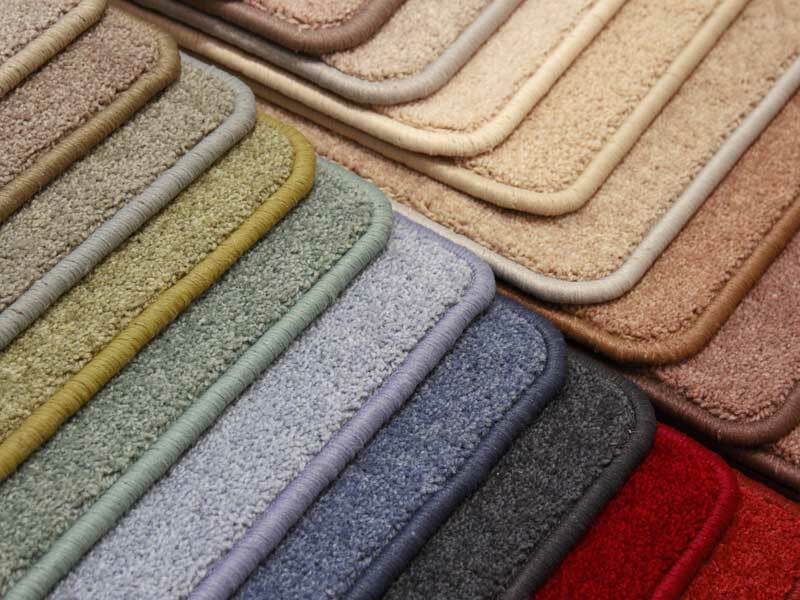 We can turn your waste carpet into usable rugs with our in-house whipping service, we have hundreds of coloured wool’s to choose from.